Our worldwide partner network offers a complete portfolio of logistics services providing our clients with seamless freight transportation solutions. Whether you need a standard 48ft or 53ft trailer, our Full Truckload (FTL) shipping services can help you take care of any high volume, high capacity shipping endeavour. We’re a single source provider for all LTL domestic and cross-border freight transports within Canada and the U.S. making us one of the leading and reputable names in the freight space. 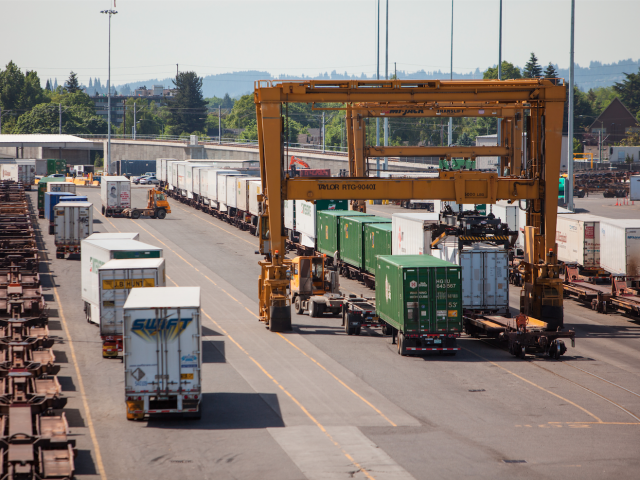 We have built longstanding relationships with Class 1 railroads and a large network of trucking partners to ensure that capacity is there when and where you need it. 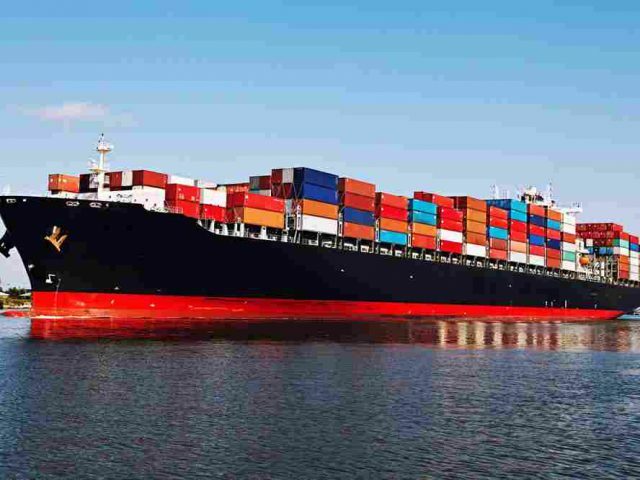 We offer a wide range of shipping services for FCL (full container load) or LCL (less than container load) ocean exports to all major ports around the globe. We eliminate all the unnecessary steps for you streamlining the process through a single source. We offer some of the best prices in the industry. Get a quote from us and we’ll prove this to you! 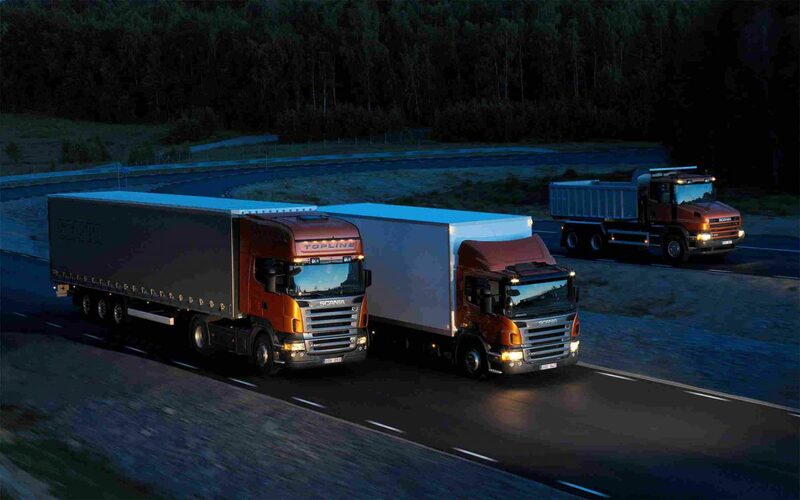 Our staff are experts in trucking solutions with years of experience in the shipping industry. We have a longstanding LTL partner carrier relationships that offer regional and national coverage and provide unparalleled logistics services. Our freight experts can help you choose the right modal options to convert LTL to either FTL or intermodal which can help you save money. 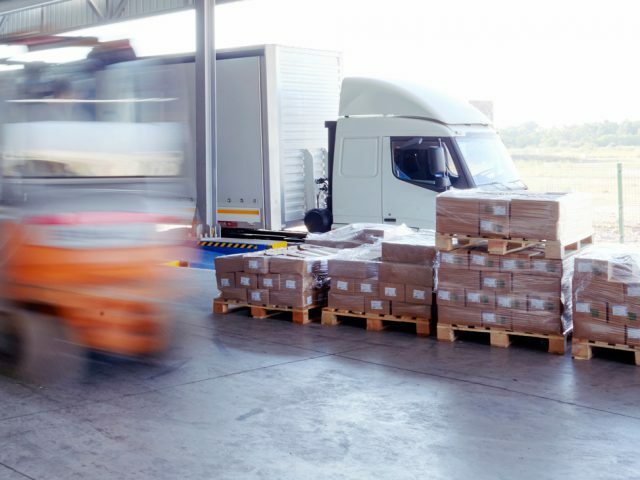 Our freight tracking system and software is feature rich including the ability to track your shipment electronically and recieving proof of delivery. We specialize in a gamut of ocean exports including FCL (full container load) or LCL (less than container load) freight shipping. 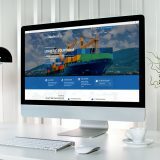 LowFreightRate.ca handles the time consuming and complicated tasks of moving your products over international borders, so that you have time to focus on your core business. Our success is a result of our commitment to building partnerships with our clients based on integrity and accountability. We provide you with the convenience of a single source provider for all of your domestic and cross-border freight brokering within Canada and the United States. 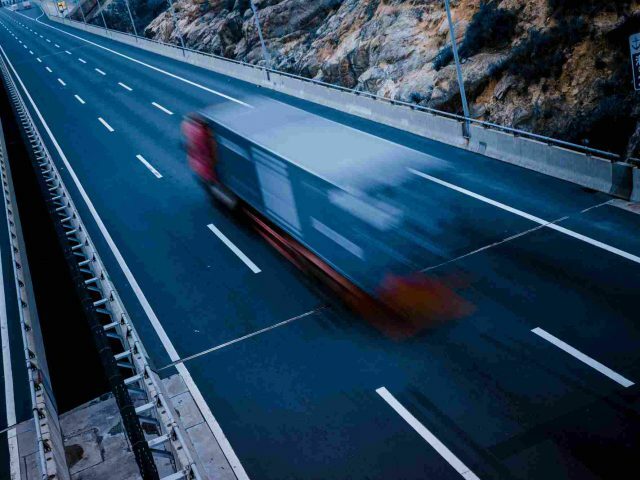 Dry or temperature controlled, single or team drivers, LTL or FTL, our longstanding partner carrier relationships provide unparalleled logistics services. 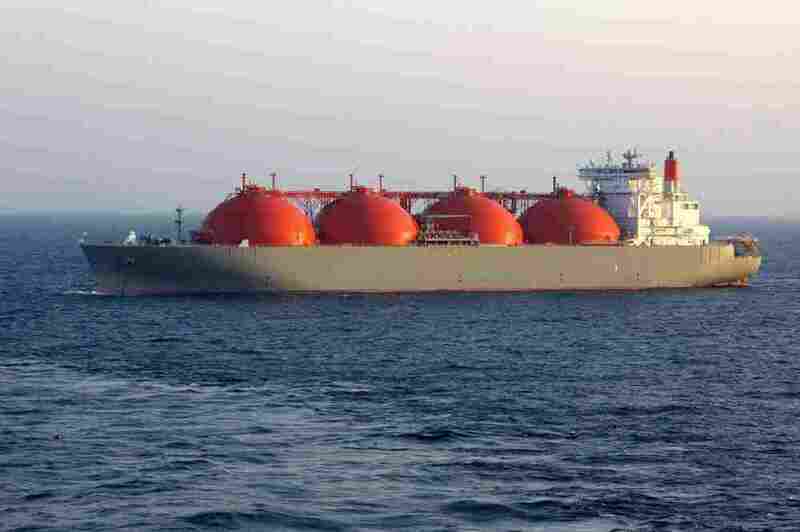 Owing to our wealth of expertise and affiliation with established ocean carriers, we are able to negotiate long term agreements resulting in the best prices in the industry and unmatched schedule flexibility. Whether it’s LCL (less than container load) or FCL (full container load), we can provide ocean carriage to meet our clients diverse needs and can handle any weight shipments. Our longstanding presence on both sides of the Canadian and U.S. border has made us experts at North American freight transportation. Copyright © 2017 LowFreightRate.ca. All Rights Reserved.